Hair that's in place and fresh manicures are no longer a beauty priority. Glossy, dewy skin is still big - hence all the highlighter I carry with me in my fanny pack every day. Yet, like Solange proves, matte skin really makes glossy lids and lips pop. 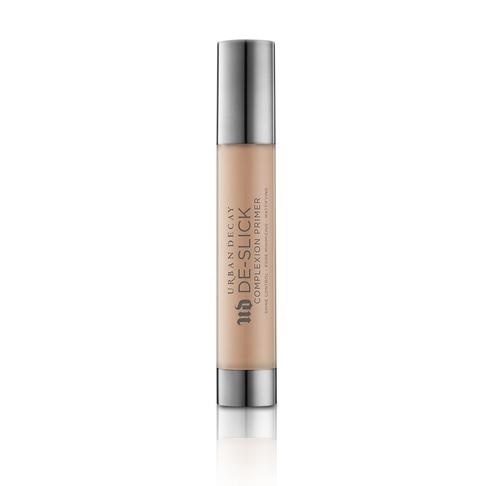 So mix things up by adding a solid primer, cream eyeshadow and a glossy finish for lips. 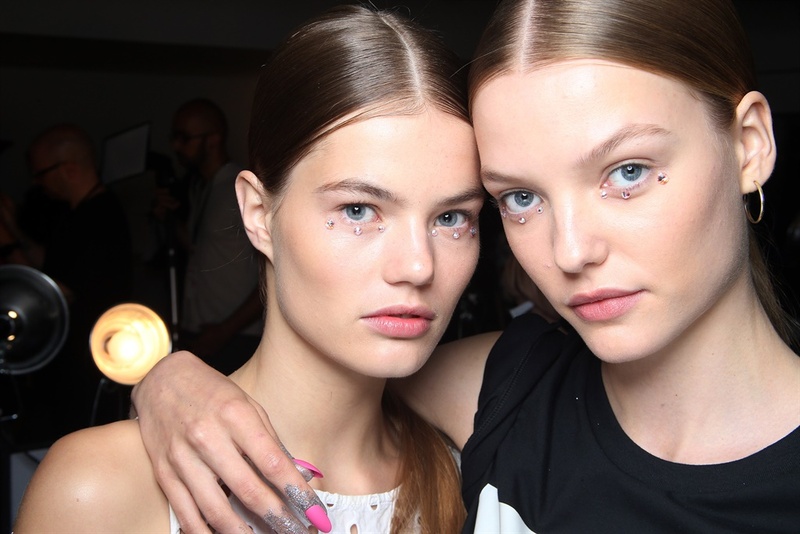 Fashionista.com reports that bling around the eyes is big this season - but wear it in an unexpected way. 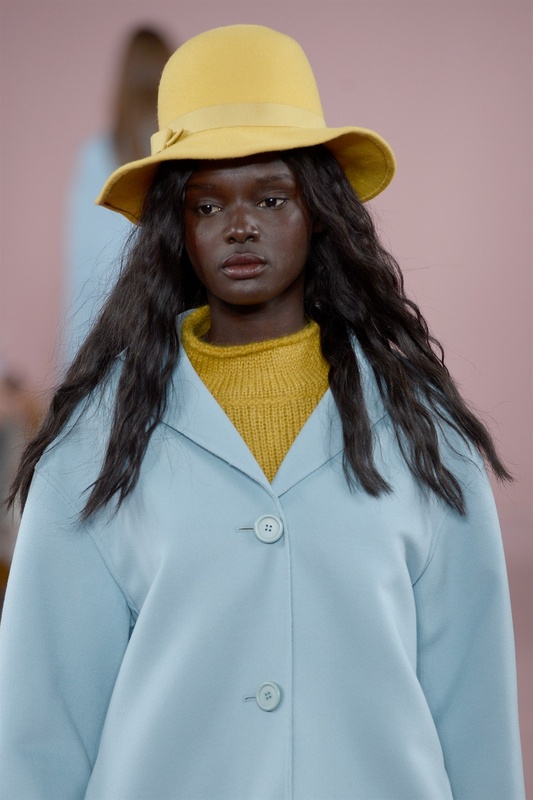 We saw some vertical silver stripes at Anna Sui's New York Fashion Week show, Jill Stuart opted for lower-lid eyeliner and Jeremy Scott gave us rhinestones underneath the eyes. So try this, especially for a night out! 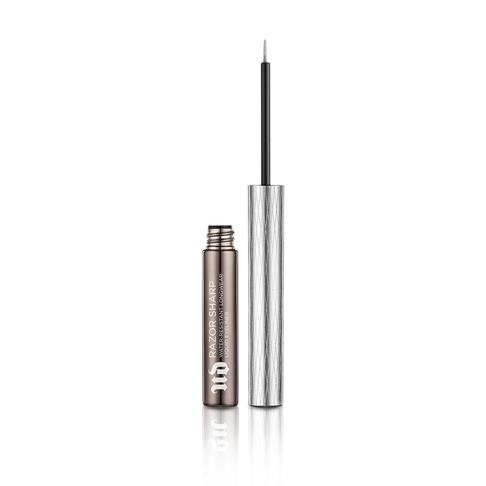 Urban Decay Razor Sharp Liquid Eyeliner in Silver, R 320, Urban Decay store in the V&A Waterfront or Sandton. 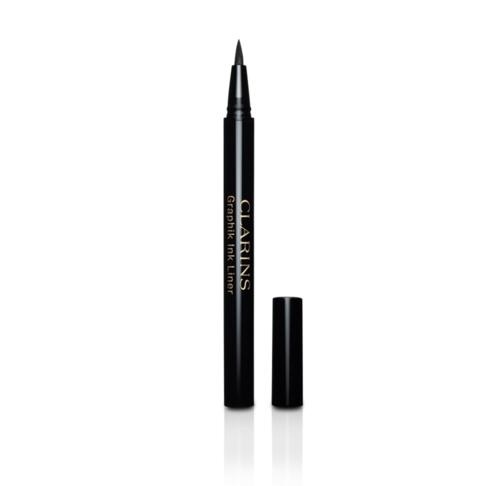 And try the Clarins Graphik Collection Ink Liner, R290, for graphic cat eyes. 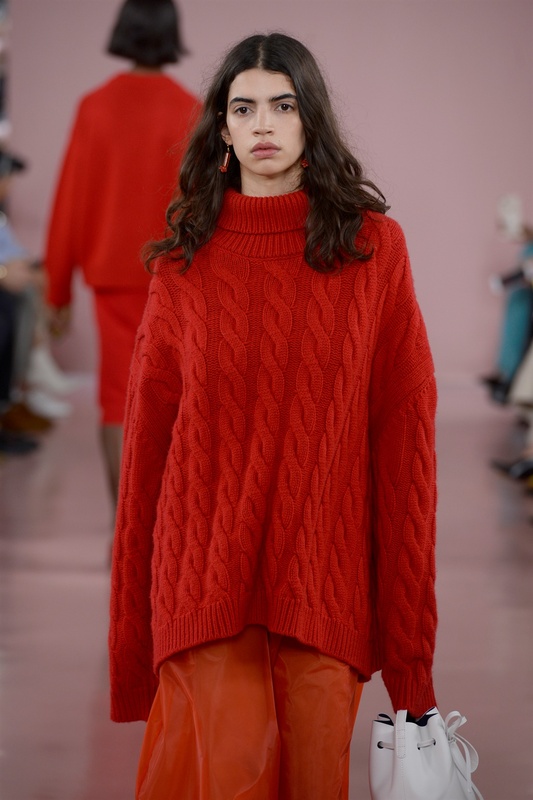 Manrepeller.com noted the chic air-dried texture at Mansur Gavriel. And I must say: Yaaas, Yaaas, Yaaas! Better for the environment. Better for your hair. Marc Jacobs recently gave us the joy of grown out manis. Harpers Bazaar notes that it's no longer necessary to hide those naked cuticles, rather embrace overdue nail appointments - it's now mos fashionable.